This session will provide insight on what it means to be a diversity candidate. For years we have looked at diversity from the company's perspective. We have defended its benefits, calculated the ROI and impact on the bottom line. However, what does diversity mean to "diversity candidates?" How have their unique experiences formed who they are and put them in a position to add value to your organization. This session will help you understand the value added by diversity programs as well as some of their pitfalls. Learn more about the work/life experiences of diversity candidates from the viewpoint of a diversity candidate! Marlin D. Smith is a dynamic HR professional that is passionate about helping employees and companies find common ground for success. 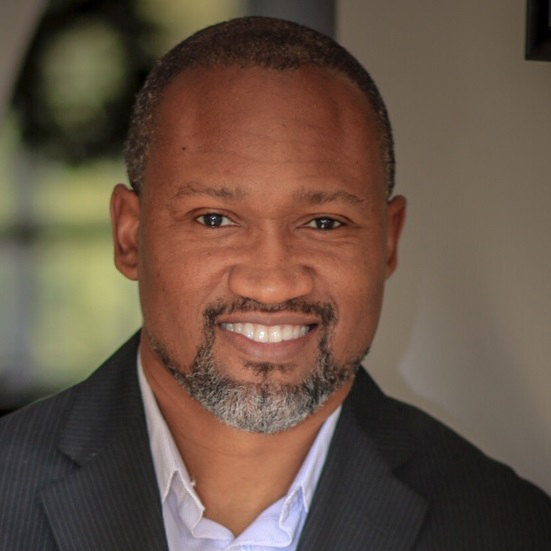 As founder of Mandrake HR Consulting, LLC, he has a solid background in leadership, safety, and employee culture from over 15 years in Human Resources leadership. He believes that the key to a successful employer/employee relationship is commitment: on the part of the employer to provide the best environment for employee to thrive, and on the part of the employee to bring the whole of their skills to the table to fulfill their given roles. When both parties bring their best, it’s amazing what can happen!